It was a century ago this year that two major artists of modernism died – Gustav Klimt (1862–1918) and Egon Schiele (1890–1918). This sad anniversary is commemorated by their joint exhibition at the Trade Fair Palace in Prague. The year of their deaths also marks the end of Austria-Hungary, a rich cultural empire that was home to both artists. Thus, their works will be placed within the context of Viennese modern artists, including Oskar Kokoschka, Emil Orlik, and Josef Hoffmann. 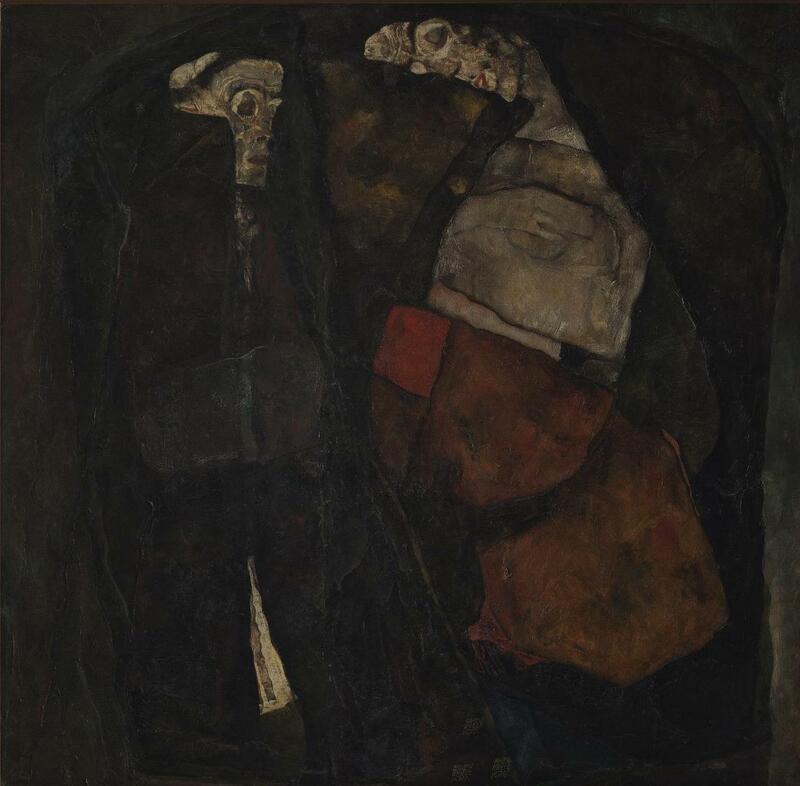 Egon Schiele, Pregnant Woman and Death, 1911. Although they were almost 30 years apart in age, Klimt and Schiele influenced each other and shared a mutual respect for each other’s talent. Hence in this exhibition, Klimt’s Water Castle, The Virgin, or a study for The Kiss meets Schiele’s Pregnant Woman and Death or the portrait of Edith, Seated Woman with Bent Knees. Visitors also have the opportunity to see rare drawings that, due to their fragile nature, can only be exhibited for a limited time. 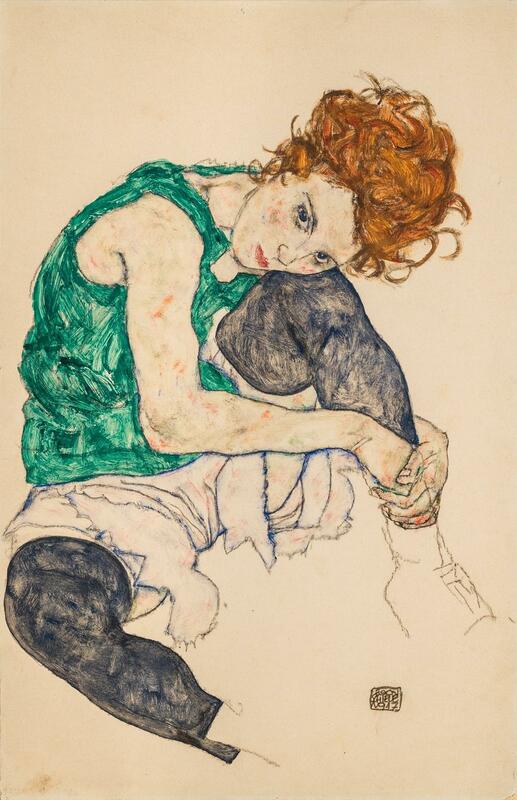 Egon Schiele, Seated Woman with Bent Knees, 1917. 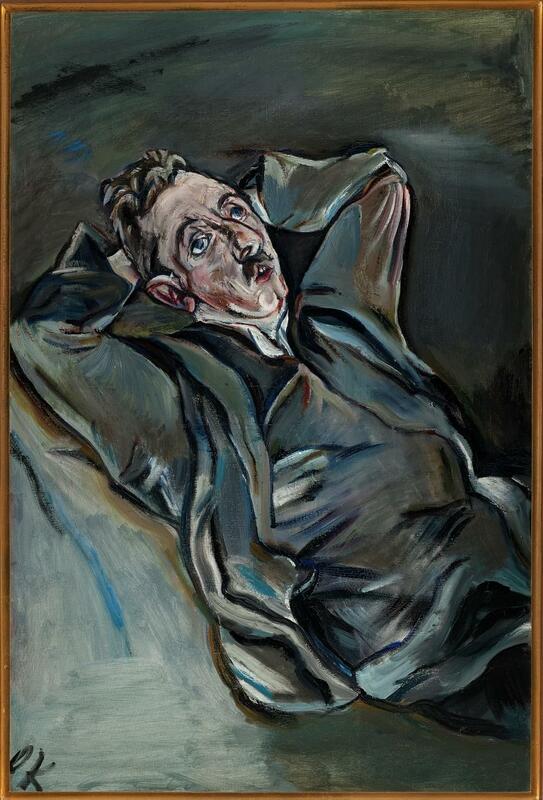 Oskar Kokoschka, Portrait of the Poet Albert Ehrenstein, 1914. 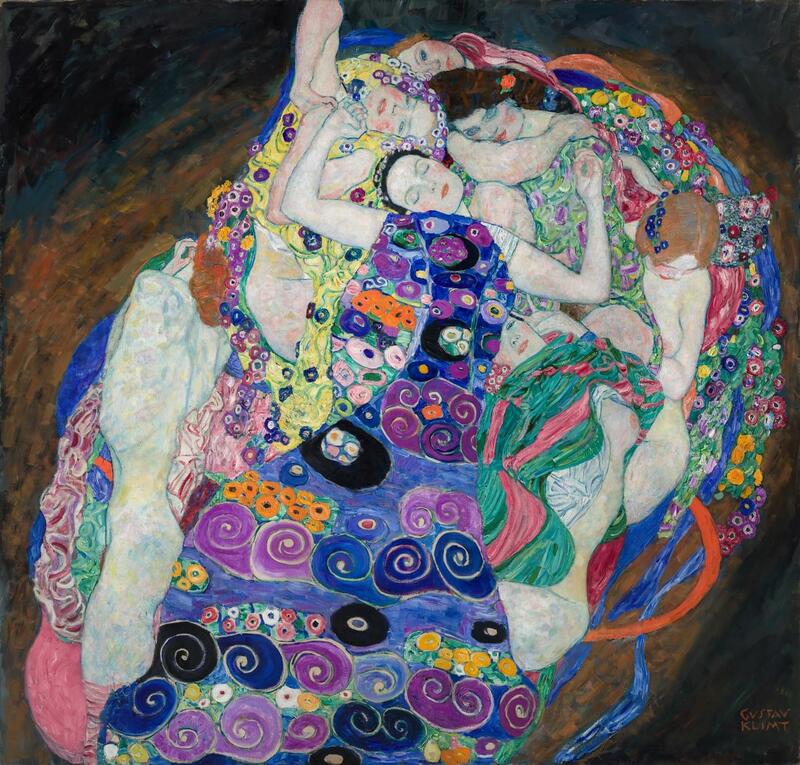 You may visit the exhibition The End of a Golden Era: Gustav Klimt, Egon Schiele & Viennese Modernism in the Collections of the National Gallery in Prague on the 4th floor of the Trade Fair Palace every day except Monday until 15 July 2018. The project was made possible with the support of The Pudil Family Foundation. The Pudil Family Foundation is an open non-profit organization dedicated to promoting the understanding and appreciation of Czech and international modern and contemporary art through the realization of innovative exhibitions, research and educational projects. For more information regarding the Foundation and our projects, visit www.pudilfamilyfoundation.org.